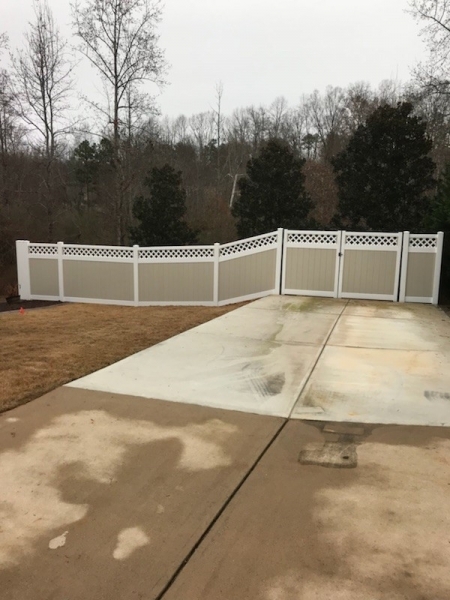 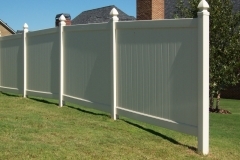 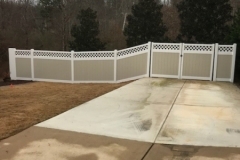 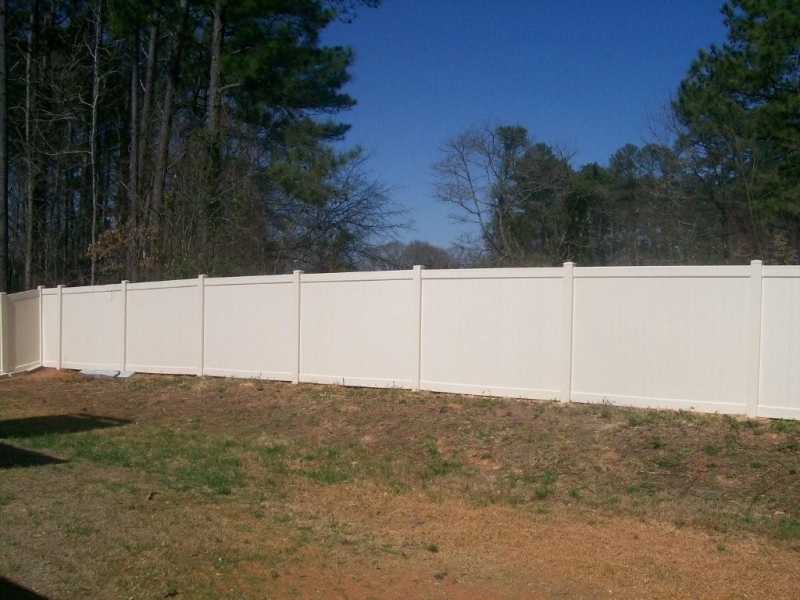 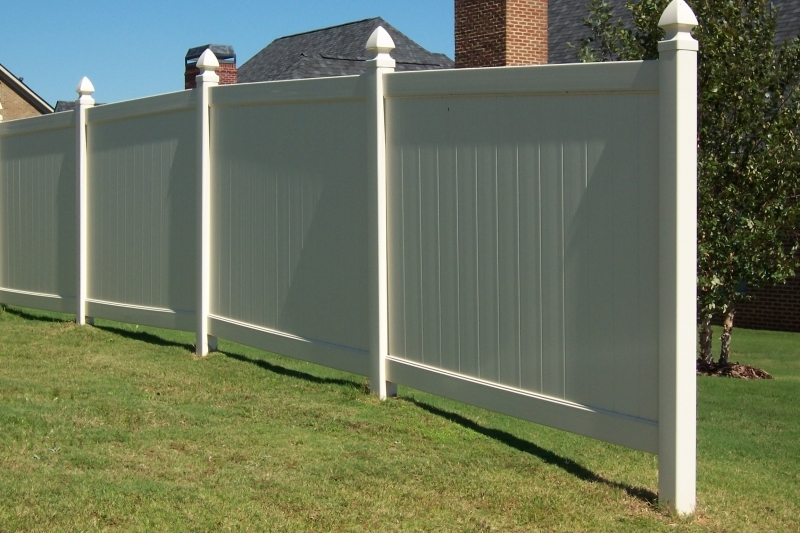 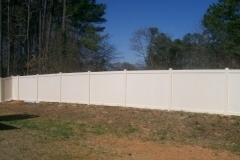 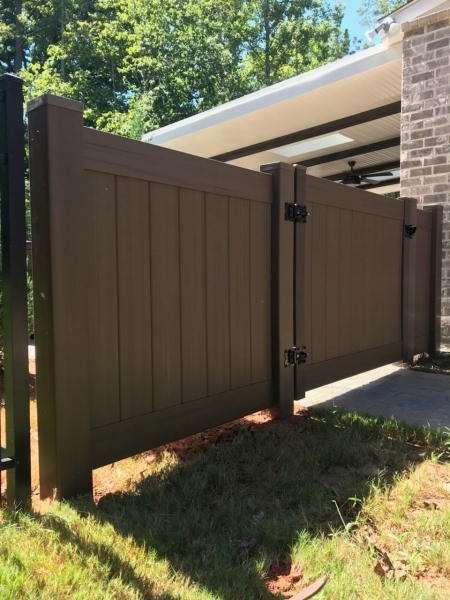 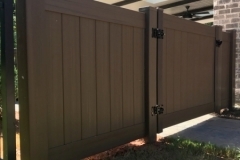 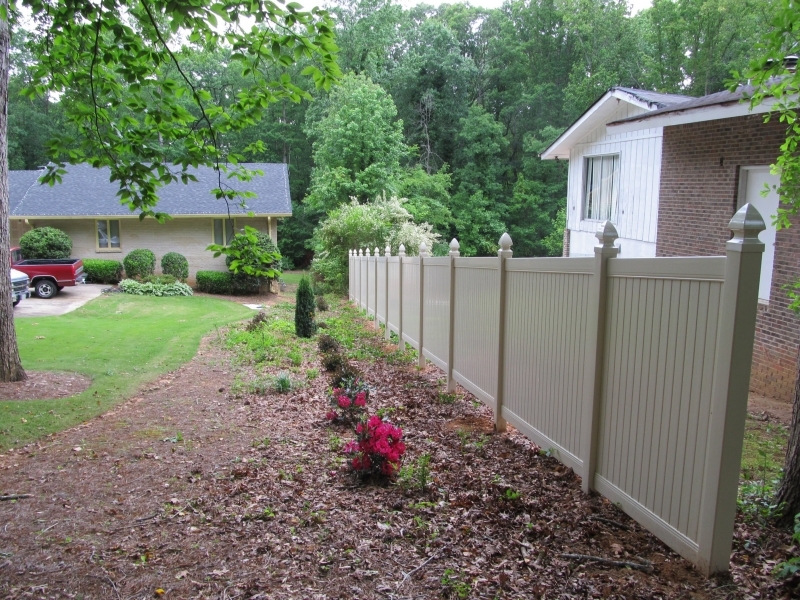 PVC or poly vinyl chloride fences are a great option for a durable long lasting fence. 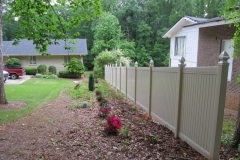 For a property owner who wants an attractive, low maintain fence options PVC is an ideal choice. 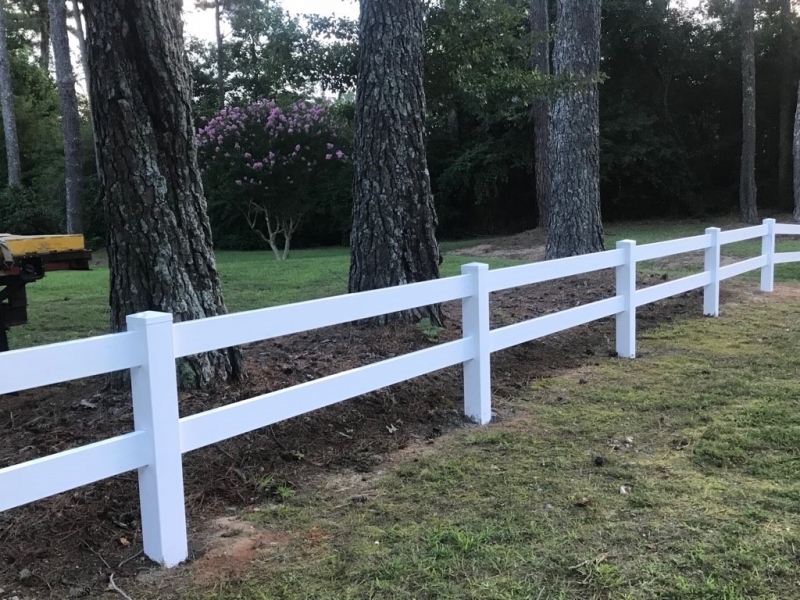 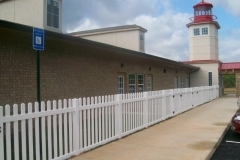 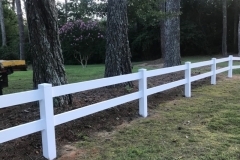 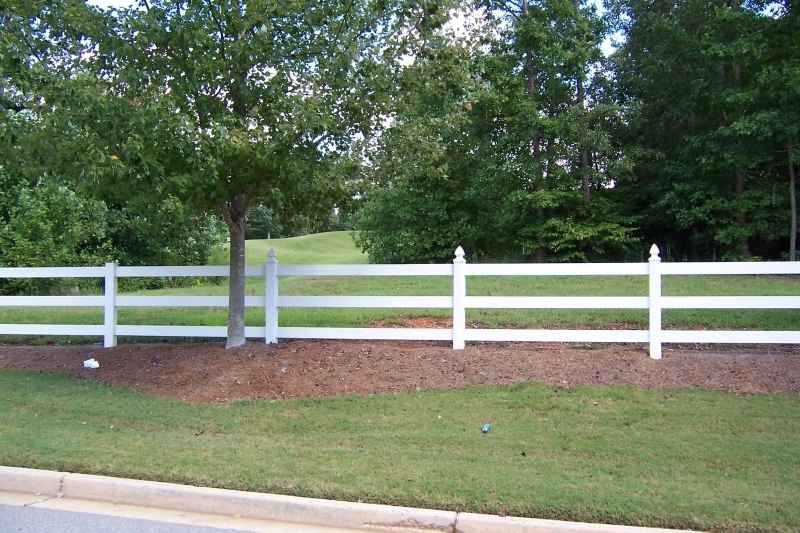 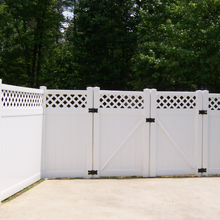 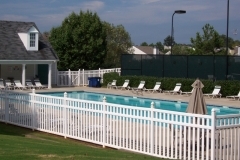 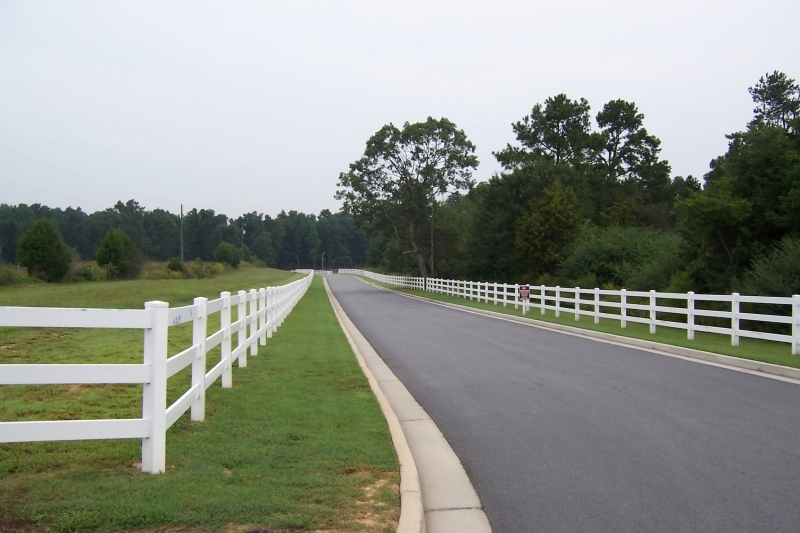 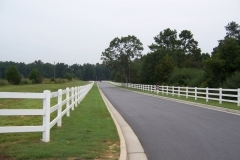 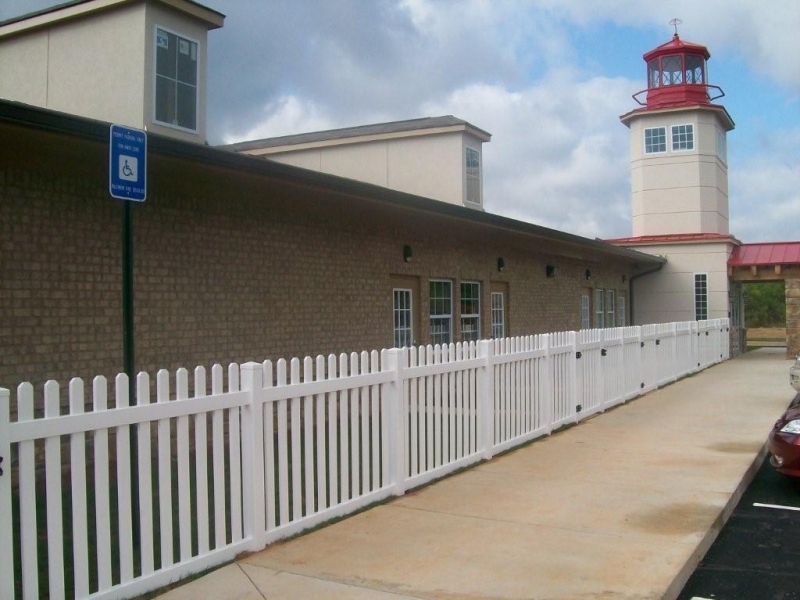 PVC Fence are available in Picket, Privacy, and Ranch Rail options. 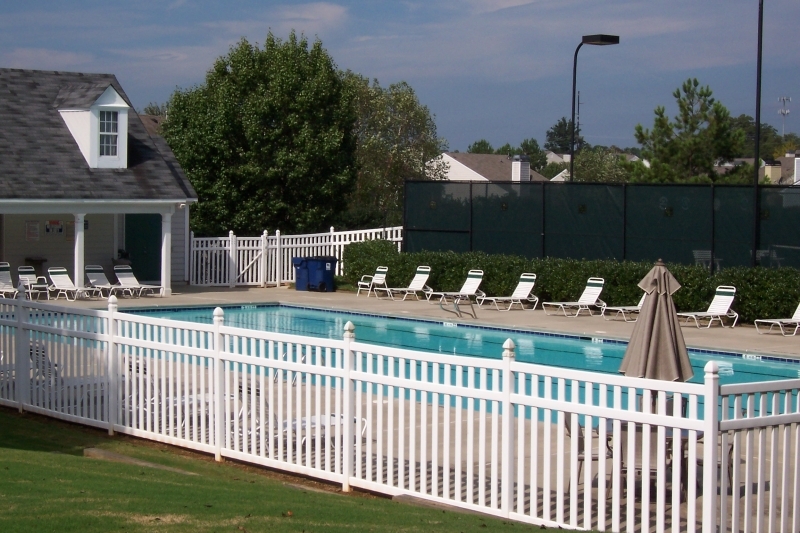 No two properties are exactly alike, which is why our team will come to your home to do an on-site consultation. 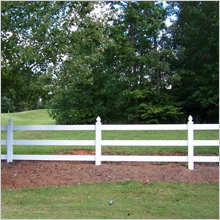 Once we see your property and assess your fencing needs, we’ll give you an estimate on your project at no cost or obligation to you. 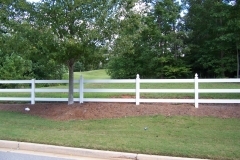 Call us to schedule your consultation.